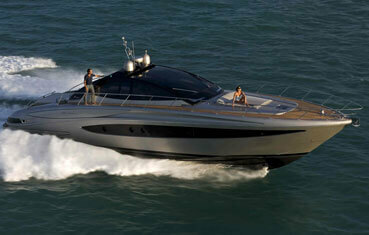 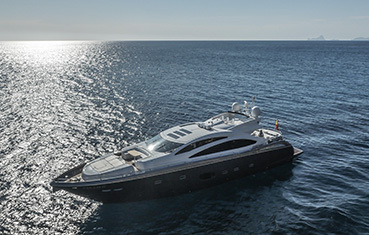 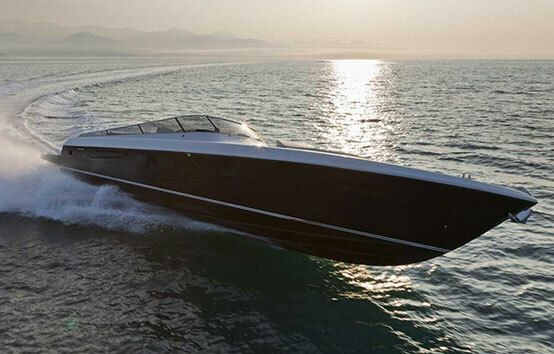 Incredible open Italian motoryacht, design with the signature of the prestigious shipyard Itama. 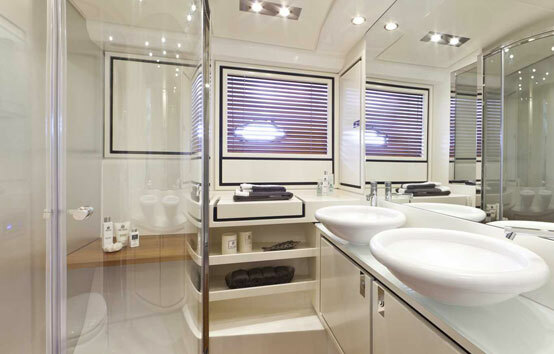 With a marked contemporary feel, that clearly reveals development and technological improvements. 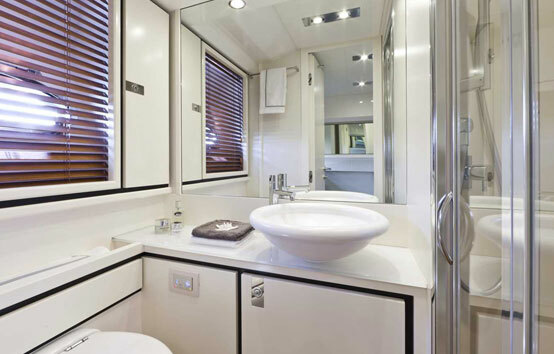 This craft has been re-conditioned in 2016 completely, engine-room, exterior tapestries, cases of towels high quality and interior. 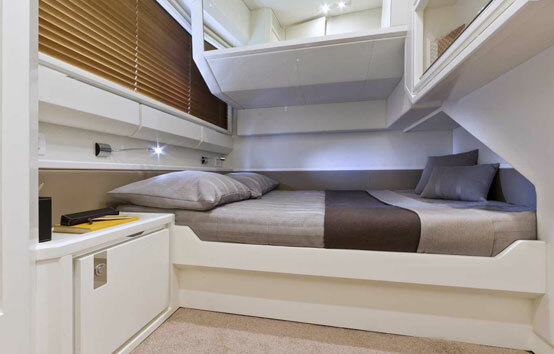 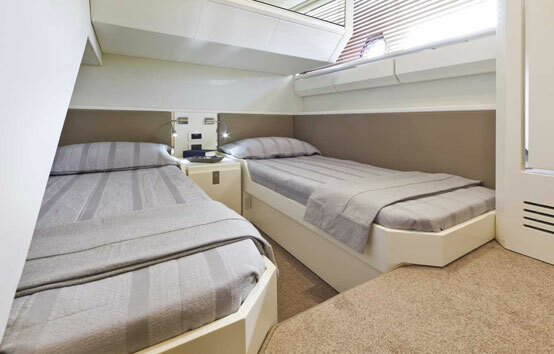 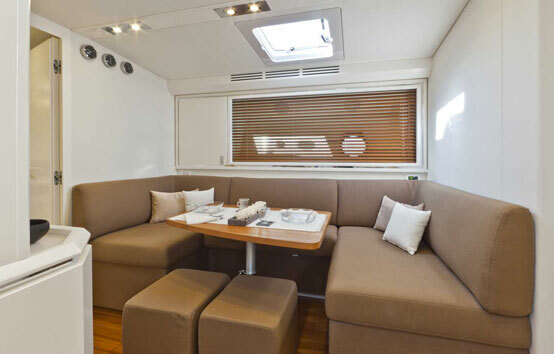 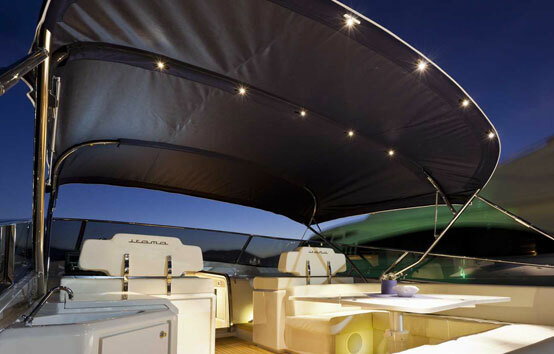 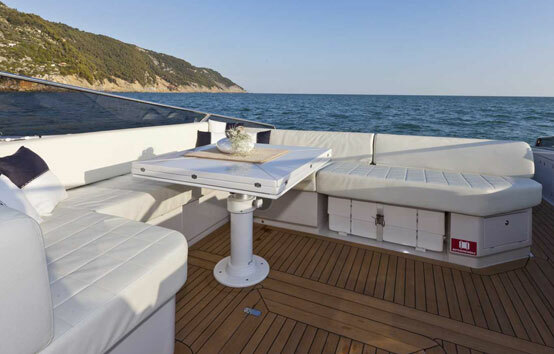 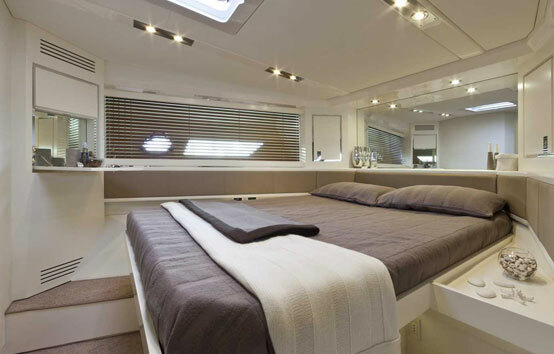 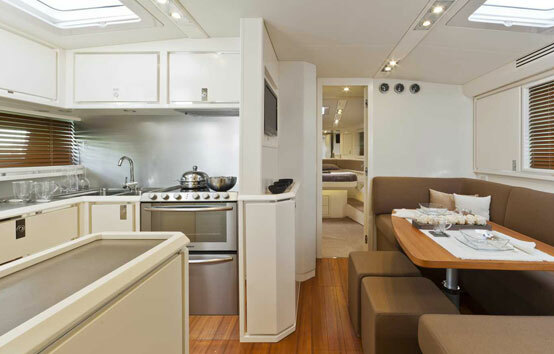 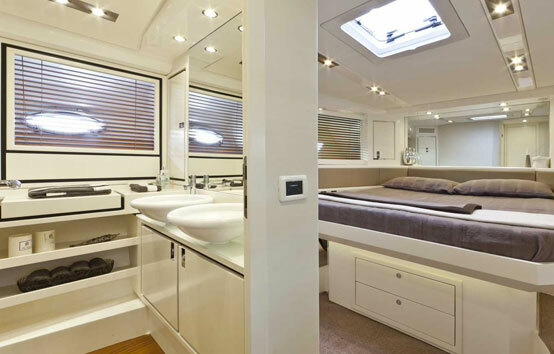 The sophisticated functionality of the interiors, aimed at guaranteeing ultimate privacy, versatility, and comfort. 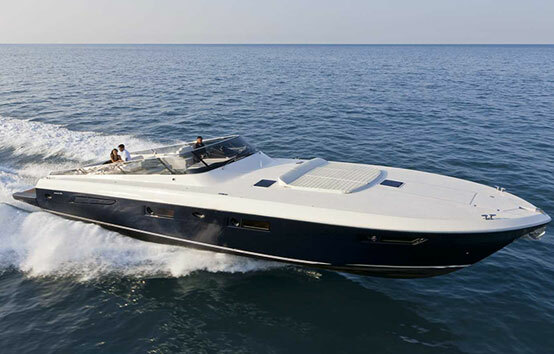 A perfect motoryacht charter for large groups. 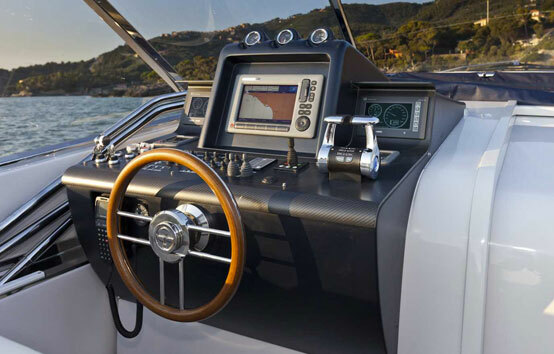 Hi-Fi equipment, Auxiliary tender 5cv, Paddel surf, Snorkels. 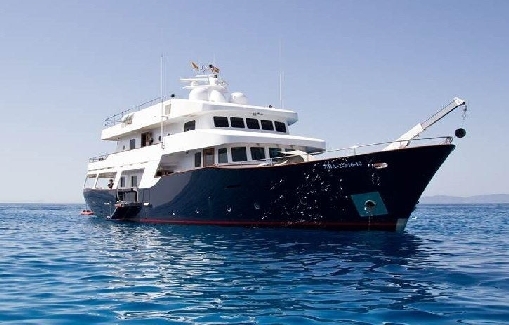 Prices include Full insurance and Skipper.